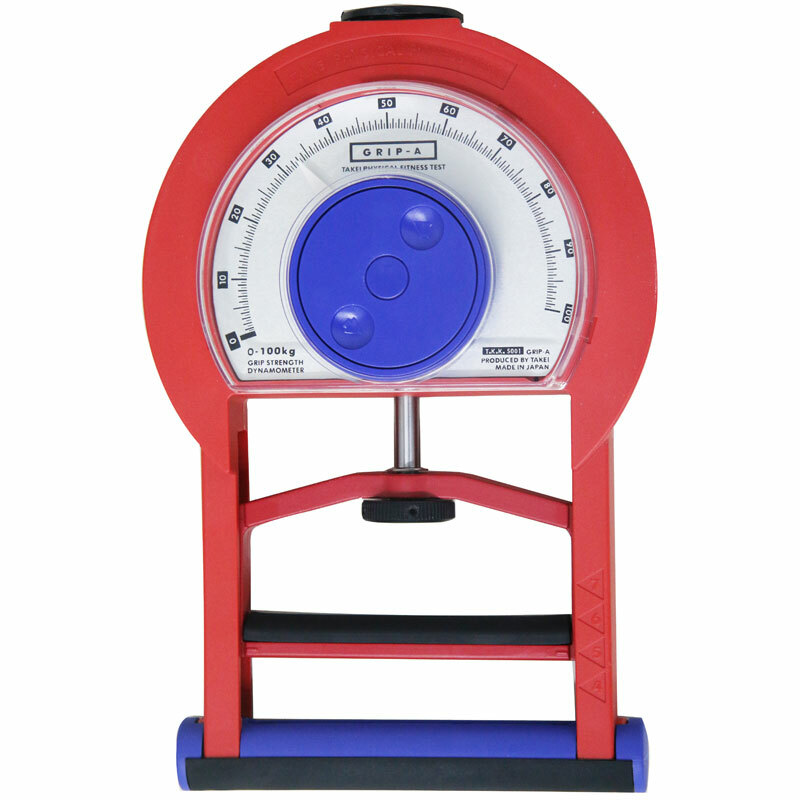 The Takei 5001 Hand Grip A Dynamometer is an analogue indication hand dynamometer for measuring grip power. The pointer is covered with reinforced plastic for protection. Measuring range: 0 to 100kgf. Dimensions: Approx. 154(W) × 235(D) × 59(H) mm. Great bit of kit, simple and robust and no batteries to be concerned with. Superior to the cheaper versions now available. I also have the digital version which is still providing great service after years of use. Great service by Newitts. Good product, better price than majority of other websites. Delivered in an acceptable time period in good working condition, no issues.